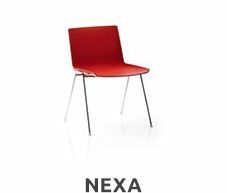 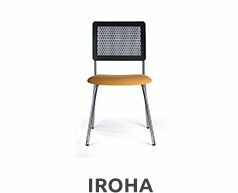 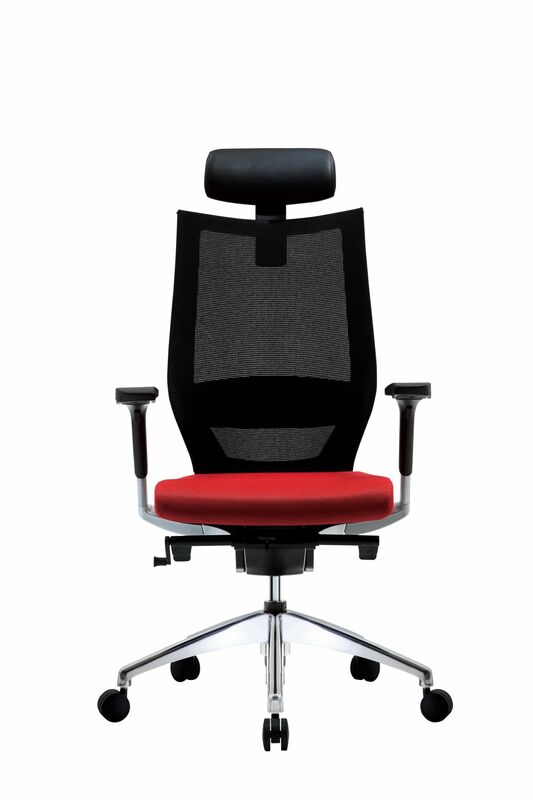 An office chair that is characterised by its comfort and solid build. 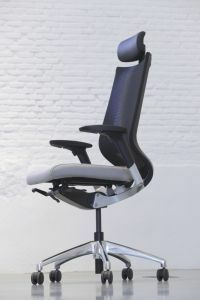 It is elegant and follows current design trends. 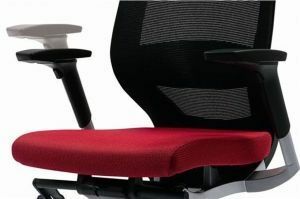 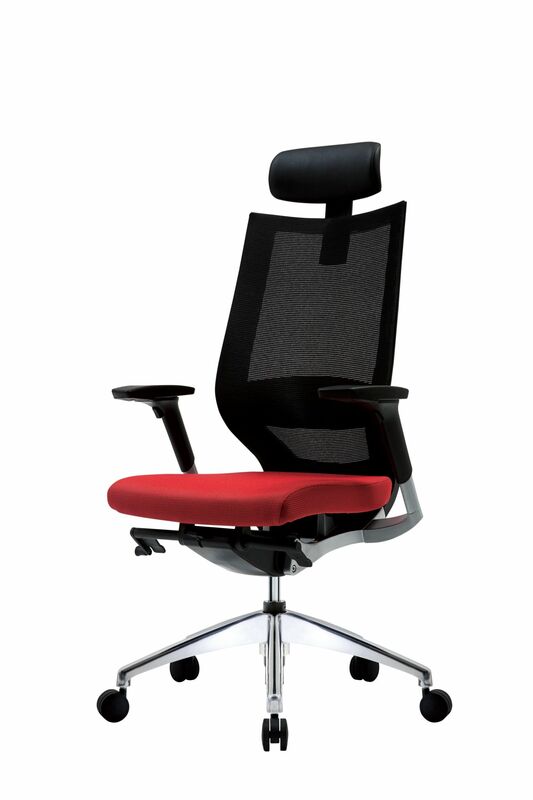 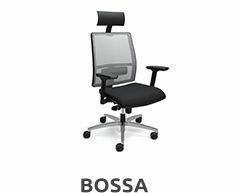 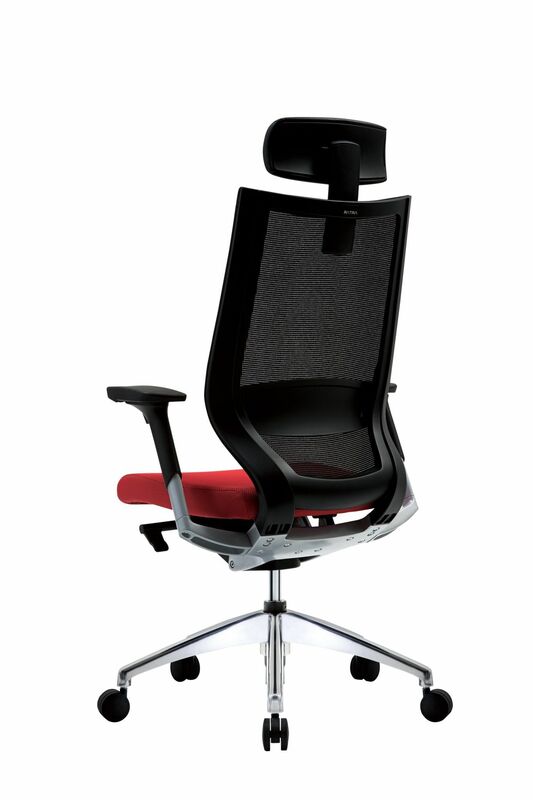 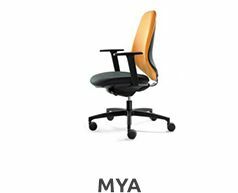 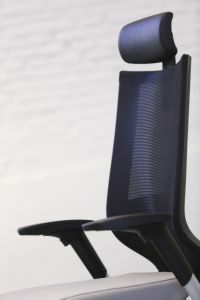 Its adjustments of the armrests and the height of the seat, help you adopt a healthy posture during your working day. Moreover, its wide range of colours and upholsteries adapt it to the company’s interior design.